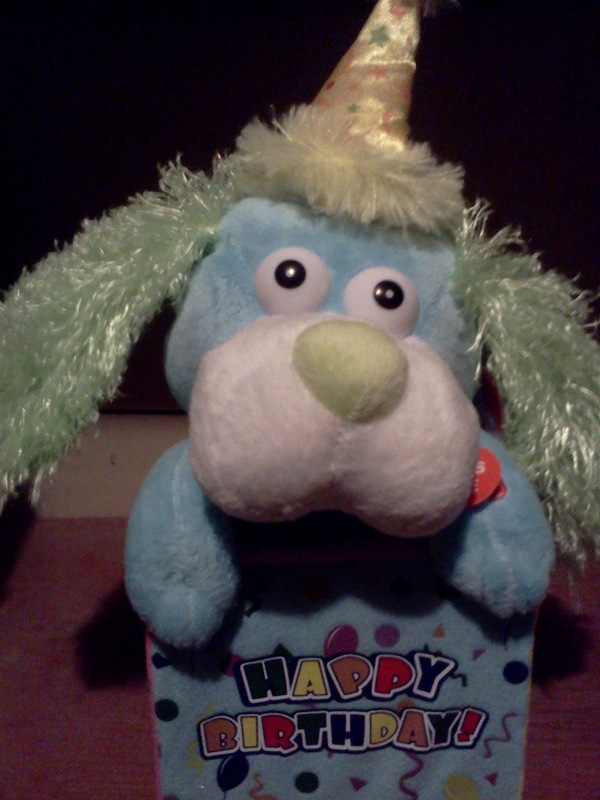 Flappy Birthday Dog #Giveaway (Birthdays for Kids Guide) CLOSED! Kids birthdays are so much fun. They are so much fun to plan and so much fun to shop for. At least that is my personal opinion. I know that every year for my kids birthdays, I plan the parties out, I also love to find the greatest gifts to get my kids for their birthdays, from the gifts that they have had their eyes on to a gift that I find to stand out and be special all at the same time. Recently I was sent a very adorable gift that I know will be perfect to take to my daughters school the day of her birthday. I was sent the Flappy Birthday. Flappy is a very animated and fun stuffed animal that sings and dances. He sings, “They Say Its Your Birthday”. While he is singing his ears flap up and down and he also dances around during the song. I see this cute birthday dog arriving at my daughters school with some balloons, to make her day extra special! Flappy Birthday is the perfect gift to get anyone for their birthday, to make it fun and special, and I know that kids birthdays are times when we as parents want to make their day very fun and special, so next time you are getting ready for a birthday, dont forget to get Flappy Birthday!! To help my readers out with finding a great gift for a birthday, I will be giving one of my amazing readers their own Flappy Birthday!!! Tell me which birthday for your kids has been the most memorable!! Please leave me your email with this entry!! This giveaway is open to US residents. 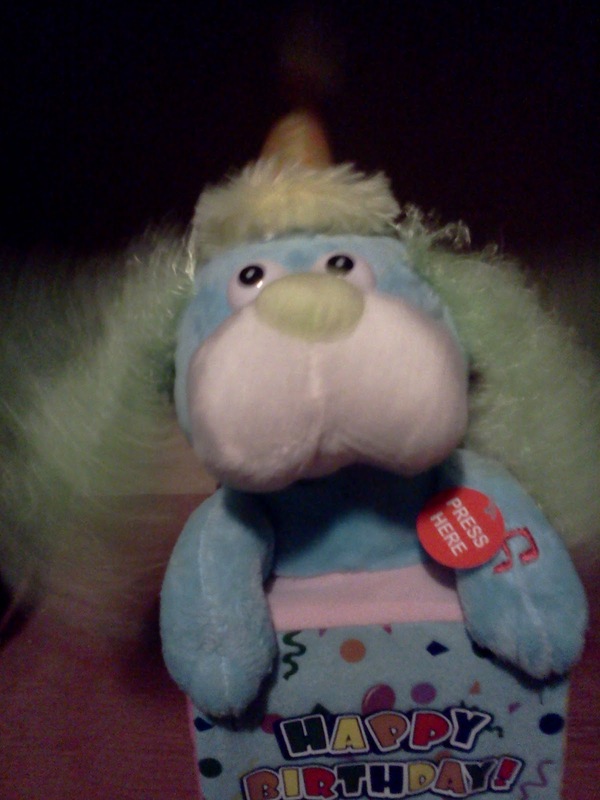 This giveaway will end at 11:59 pm on February 11,2012. Winner will be chosen at random.org and will be given 48 hours before another winner will be chosen. All products for reviews and giveaways are given as a sample from the companies. All opinions in reviews I conduct are my own. I was not paid to say anything or review any products. Previous Post Diapers.com I Dont Know How She Does It Giveaway!! The 5th birthday was lots of fun. My daughter's most memorable birthday was her 6th Birthday party when we had it at a kids Jamboree w/ family and friends. She had a blast playing games that day. So far, to hear him tell it, each year is the "best" birthday ever.